Hello everyone! Let us talk about How To Make Whatsapp Always Online today. If you are using Whatsapp, then you must have come across this feature that shows your friends online status of you. This happens while you are messaging someone or you are going through all the unread messages you have. But as soon as you close Whatsapp or your mobile screen goes off, it will show all your friends that you were active X minutes or hours ago. To overcome this issue we need to find a way that will help us to show our Whatsapp status as always online. People for many reasons want to show their status as online. Or maybe they want to show their status always offline. But we cannot do this just for status always online because the Android system kills the background process as soon as we close Whatsapp. The system does this to prevent Whatsapp draining battery charge and to slow overall system performance. 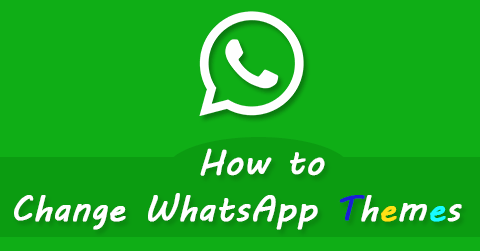 But we can follow some simple steps to Make Whatsapp Always Online even if you are offline with the help of a popular WhatsApp mod GB WhatsApp. There are many similar mod apps like FM Whatsapp Apk, YoWhatsApp and more. Today Whatsapp is the most used messenger app in the world. Billions of people use it to connect with their friends and chat with them for free. As we use WhatsApp daily, we always think it should have some features. 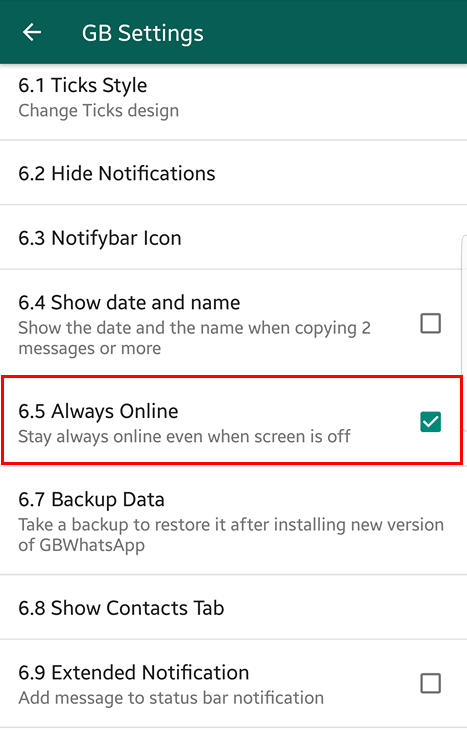 Some of these features that can show Whatsapp status as Always Online or many other tweaks that will make our messaging experience better. But sadly this is not present in the official version of the WhatsApp. GBWhatsapp has a feature that can Make Whatsapp Always Online with just a few taps. If you use WhatsApp Plus app, then this secret trick is available there too. If you are using iPhone and searching for How To Make Whatsapp Always Online in iPhone, then you will be disappointed as there is no MOD version of GBWhatsApp is available till now. The YoWhatsApp Mod is also not available for iOS devices. We will update this post with a proper guide when there is a way available for it. Now let’s start with the guide for Android mobiles that can allow you to show WhatsApp status always online. As we are going to do some changes that can help us in this trick. But don’t worry we didn’t need anything special for this trick to work. We need to have some basic requirements as prerequisites. Check all the requirements below. I am sure we all have these things with us. You might need to download the GBWhatsApp apk. After having everything with us, let’s proceed to the main steps. Please follow below step by step guide for the easy setup. First, you need to download and install GBWhatsApp on your Android mobile. Then open the app and provide with your phone number, verify it with the OTP. Complete the initial setups as setting name, DP, restore chat, etc. After following all the steps till now, you will be on WhatsApp main screen. Now, tap on the 3 dots for setting menu and choose GB settings. Then scroll down on GB settings and tap on “Other MODS” Option. Here in this settings, you will find an option for “Always Online“. Tap on the checkbox to enable that setting. Then, it will ask to restart GB Whatsapp. Tap on OK to restart it. Now you are all set to show Whatsapp status Always Online. Never go offline again even while your screen goes off. And, PLEASE! Check the important notes below. 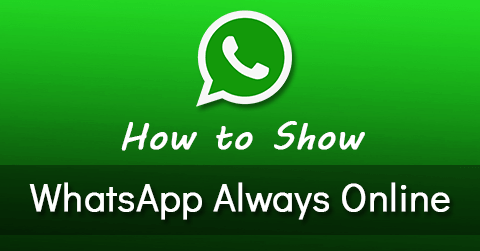 So, this trick is all about the step by step guide for always online status for WhatsApp. 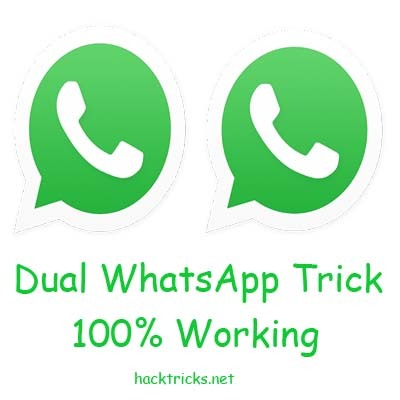 But you need to follow 2 simple things to make this trick work still with GBWhatsApp. Note 1: Do not swipe out GBWhatsApp from recent tasks that will kill the app and will not show status as online. We need to run the app in the background. Note 2: We need Internet data connection or WiFi is always turned on to show online status. If the data connection is off, it will no longer show online status. Hope you will find this guide helpful. Do share with your friends. 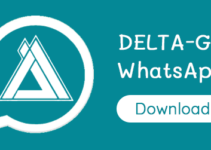 Keep visiting for latest update about this guide or additional changes for iPhone trick to make WhatsApp status always online. Thank you.